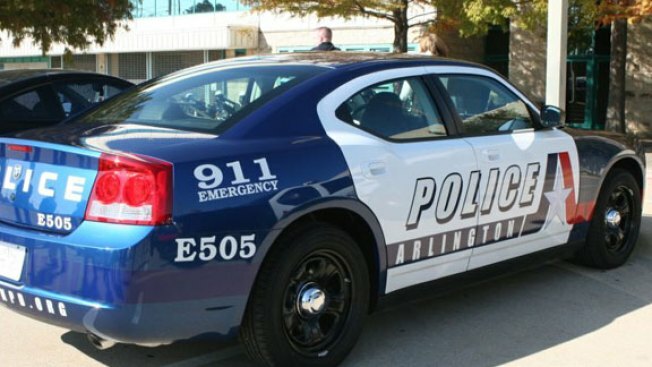 The city of Arlington will be slowly rolling out 22 new Dodge Chargers starting Feb. 6., 2009. Some new, bold-colored police cars will soon be pulling out on the mean streets of Arlington. The city announced Wednesday that they have 22 new Dodge Chargers in their fleet and that the cars will soon be worked into regular circulation starting Friday. The very blue Chargers have white doors with the city's new logo splashed across the door and front panel. The cars aren't the only cosmetic changes coming to the police department. The city will also begin rolling out new uniforms this spring with black patches proudly displaying the city's logo. The city is also adding eight Chevrolet Tahoes for supervisors, tactical and K-9 units.